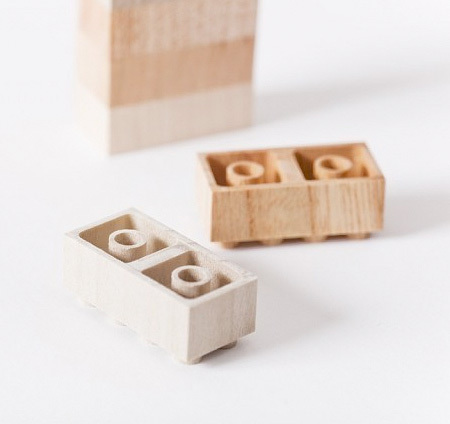 Japanese company Mokulock makes eco-friendly wooden versions of the famous LEGO bricks. 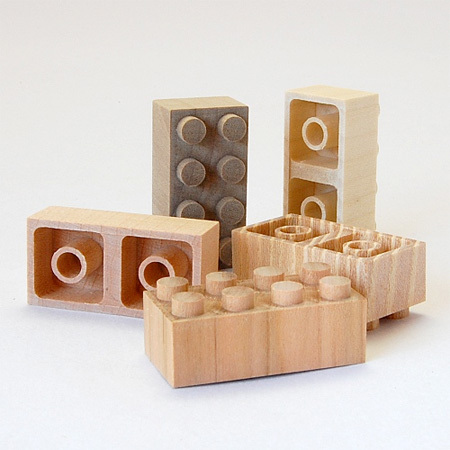 Made of high quality wood, they are compatible with official LEGO bricks. 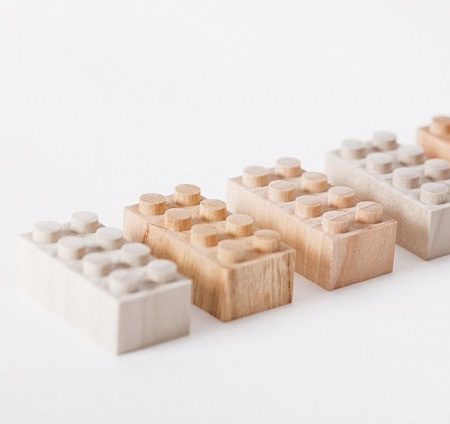 If you liked Wooden LEGO Figures, you will love wooden LEGO bricks. I don’t think wooden things that resemble plastic things are any more eco friendly than their non-eco-friendly counterparts. 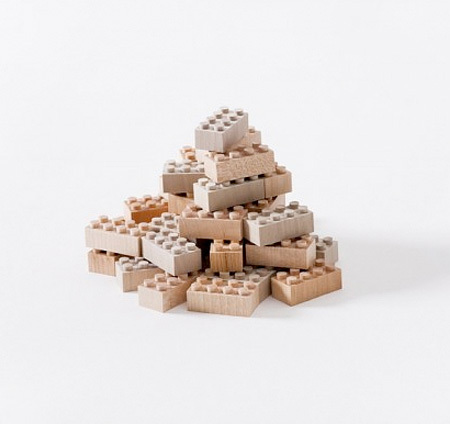 think of all the waste that comes from grinding out those lego holes and such, not to mention the transportation costs of the woods and cutting down the forests. I hate to be a debbie downer, but seriously, it really bugs me when companies try to play something off as “eco-friendly” when there isn’t really anything about it that is good for the environment. 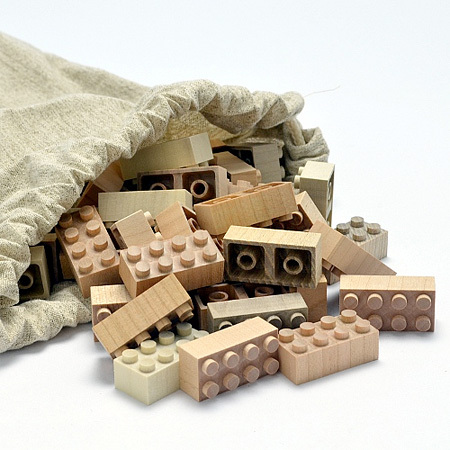 funny thing, LEGO started out as a wooden toy company. Cole, by your definition of eco friendly perhaps we all ought to go back to living in caves hm? Wood is a sustainable resource as you can continually replant trees and the wood chips left over from cutting can be used as fuel, the base for MDF, made into paper, etc. No WASTE which is the whole point of eco friendly. I won’t even go into the whole transportation cost thing as it costs money to transport ANYthing regardless of what it is which gets me back to lets all go back to living in caves and wearing animal skins to save the environment because every single thing we do ever impacts the environment period. By your logic children should never be bought toys because they are bad for the environment no matter what they are made of unless you personally grew and manufactured it in your own back yard. I’m guessing you do NOT have children or if you do, they are adults. Awesome idea! Not very colourful but I guess they want to be a little different than original Lego. Hey Gert, Sean Hannity called and he wants his post back. 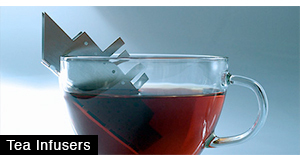 Also, cleaver use of CAPITILAZITION. I could practically see you seething as you typed. He makes a reasonable and rational statement about a sustainable resource and that somehow means he’s seething? I don’t know how your comparison to Sean Hannity works at all, in fact I don’t see the point to your post at all, other than to be a snide little douche. My problem is that people assume that buying something, or switching their consumptions habits is good for the environment compared to not buying anything at all. This is simply not the case. The lego case is a rather benign one, but I think that in order to live in a world with global warming, we will have to drastically change how we view buying things and using our resources. Your cavemen example is a bit of a slippery slope, but people will definitely have to drive a lot less, fly a lot less, and consume less if we as a species are to survive. By the way Gert, you are right – I’m only 22 and have no kids. Cole, the description is provided by toxel. Not the company. Nobody is trying to play things off as “eco-friendly.” If you check out their website you would be able to see that. 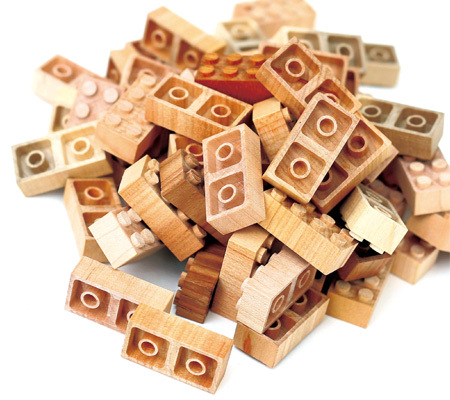 I do however, do think that the making of these wood legos are more friendly than the process in which plastic parts are made. 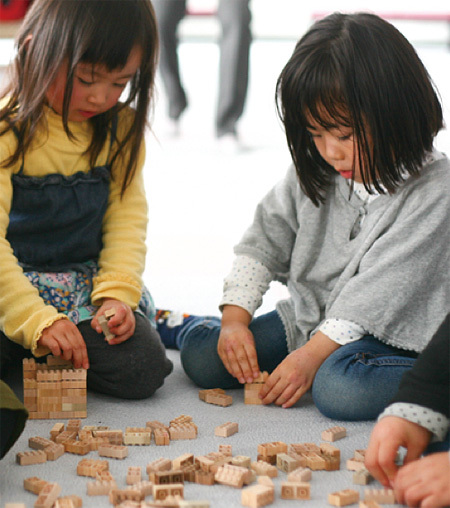 Unlike plastic, wood is not harmful to the environment, being a part of nature itself. John, who are you defending? If nobody, then your comment was rather pointless. Why are the same few guys always complaining and creating arguments on every single Toxel post? Seriously? 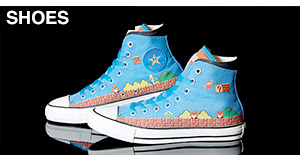 These are neat, would make a cute ‘paint it yourself’ kit for kids. And I bet they smell good. Can anyone just enjoy some cool/intriguing art once without attacking it with a holier-than-thou standpoint? 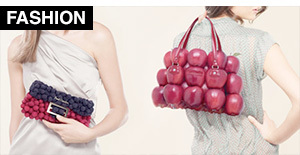 I bet these feel amazing to play with, really tactile. Probably hurt just as much to step on as a plastic one. Are they more eco-friendly than plastic ones? Well, plastic is a petroleum product (bad) and has to be coloured with chemical dyes (bad). 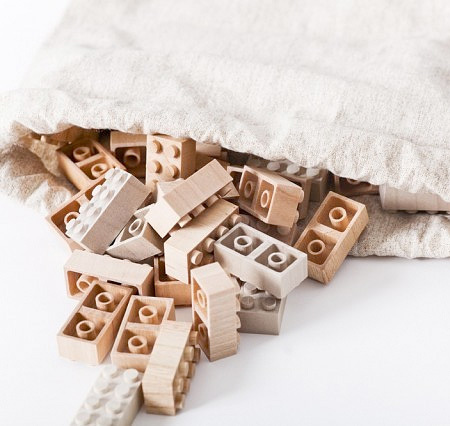 I love the unbleached finish on these with the subtle variations, but I don’t know many children who would choose them over the brightly coloured bricks unless maybe you were building a wooden fort. 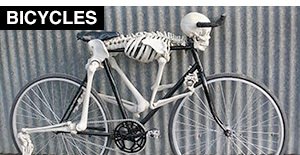 Beautiful as an adult collector’s piece, but maybe not so fun for kids. 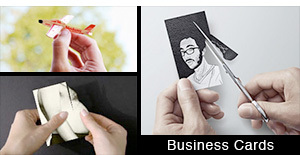 They are cool and eco-friendly-looking. 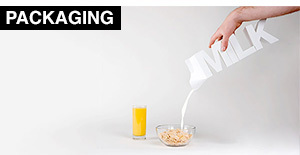 A clever parent will stain or otherwise finish these things with some kind of wood-oriented treatment. Myself, I’d go with Danish or teak oil. Someone could use water-based aniline dye for brighter colors with grain. All I can think of is if they smell good like cedar chips! That would make them amazing! It is eco-friendly, because it is sequestering atmospheric carbon. The forests will grow back. The reason plastic is not eco-friendly is that it is from subterranean carbon, which, when decomposed, will add to atmospheric carbon.